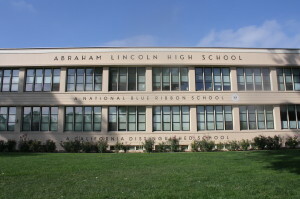 All students attending Abraham Lincoln Academic, Visual and Performing Arts Magnet will experience the challenge of pursuing excellence in academics while gaining an appreciation for the visual and performing arts, as well as acquiring and refining the talents and skills that will maximize their career and educational options. As the culminating level of the District’s K-12 Academic Visual and Performing Arts (AVPA) Magnet Program, Lincoln’s courses facilitate the integration of academics with the visual and performing arts. In-depth programs are offered in choral and instrumental music, art, drama, dance, and theater arts, which provide numerous opportunities for creative expression and cultural appreciation. Lincoln has expanded the art program to include photography, multimedia and media arts which will award students with concurrent community college credit for the capstone courses. Lincoln’s challenging academic courses include Advanced Placement classes in U.S. History, English, American Government, European History, chemistry, biology, Spanish, French, studio art drawing, general studio art, music theory, statistics and calculus. 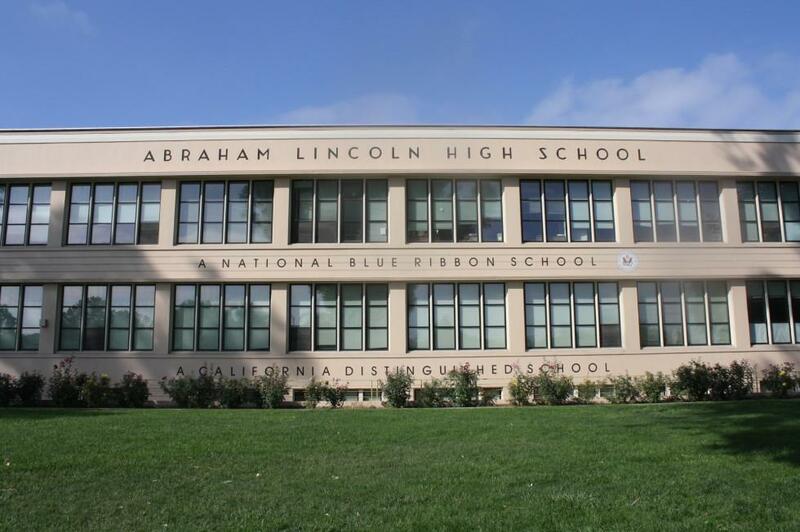 Lincoln has earned the National Blue Ribbon Award; four California Distinguished School Awards; and the Hispanic Magazine and Ryder System, Inc. Top Five Schools of Excellence Award. In 2004, Lincoln received the 21st Century Schools of Distinction Award for Community Partnerships.